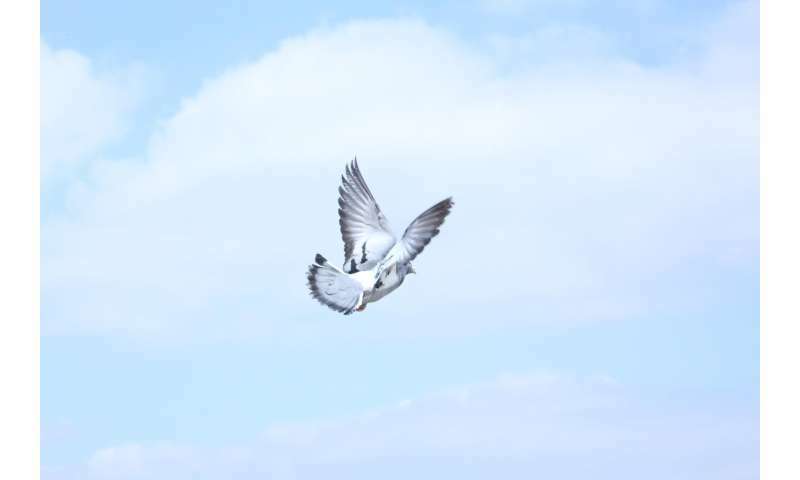 Takao Sasaki and Dora Biro, Research Associates in the Department of Zoology at Oxford University, conducted a study testing whether homing pigeons can gradually improve their flight paths, over time. 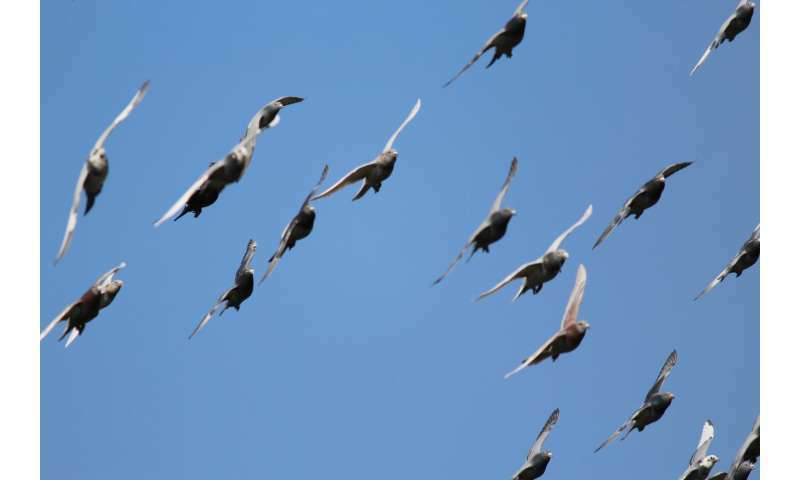 They removed and replaced individuals in pairs of birds that were given a specific navigational task. Ten chains of birds were released from the same site and generational succession was simulated with the continuous replacement of birds familiar with the route with inexperienced birds who had never flown the course before. The idea was that these individuals could then pass their experience of the route down to the next pair generation, and also enable the collective intelligence of the group to continuously improve the route's efficiency. The findings, published in Nature Communications, suggest that over time, the student does indeed become the teacher. The pairs' homing performance improved consistently over generations - they streamlined their route to be more direct. Later generation groups eventually outperformed individuals that flew solo or in groups that never changed membership. Homing routes were also found to be more similar in consecutive generations of the same chain of pigeon pairs than across them, showing cross-generational knowledge transfer, or a "culture" of homing routes. Moving forward, the team intend to build on the study by investigating if a similar style of knowledge sharing and accumulation occurs in other multi-generational species' social groups. Many animal groups have to solve the same problems repeatedly in the natural world, and if they use feedback from past outcomes of these tasks or events, this has the potential to influence, and potentially improve, the decisions the groups make in the future. More information: 'Cumulative culture can emerge from collective intelligence in animal groups' written by Takao Sasaki and Dora Bird, features in the 18th April 2017 edition of Nature Communications.